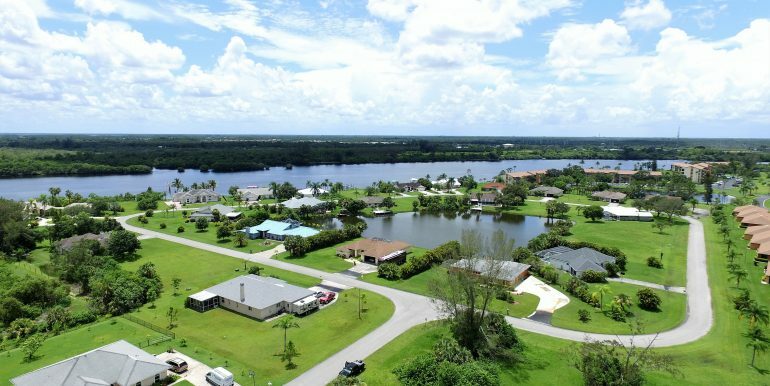 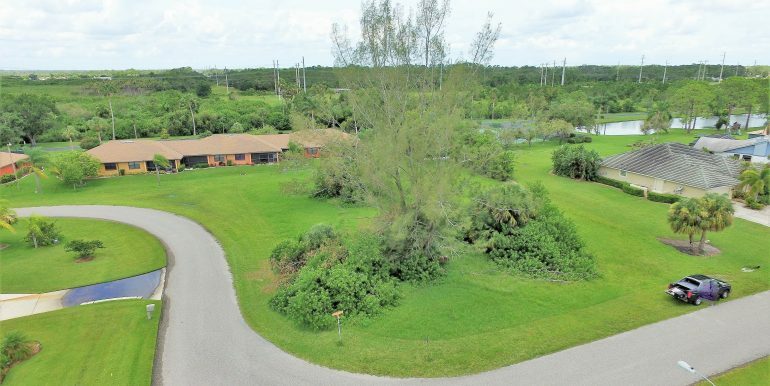 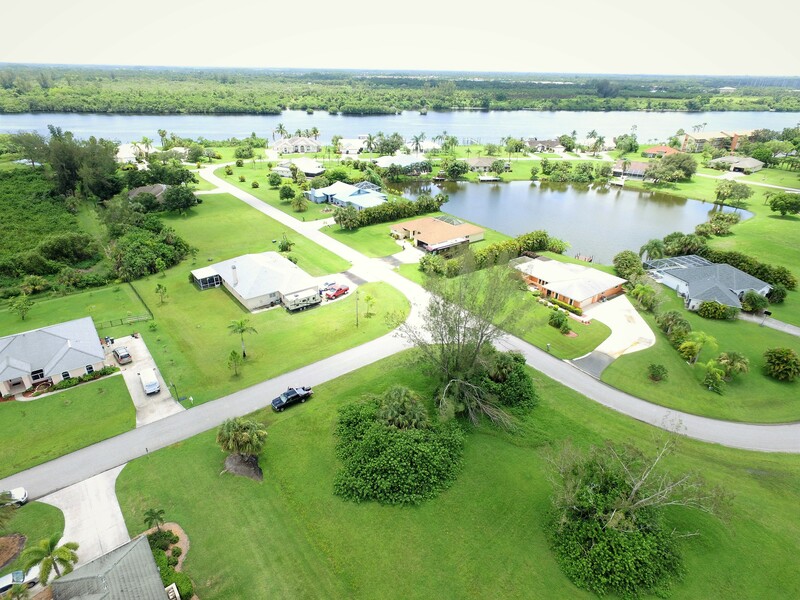 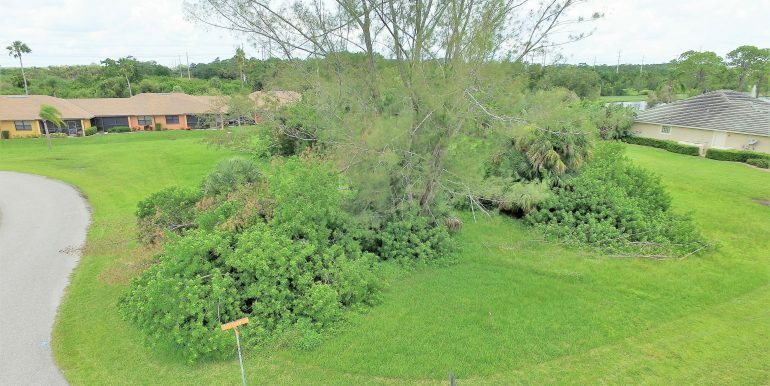 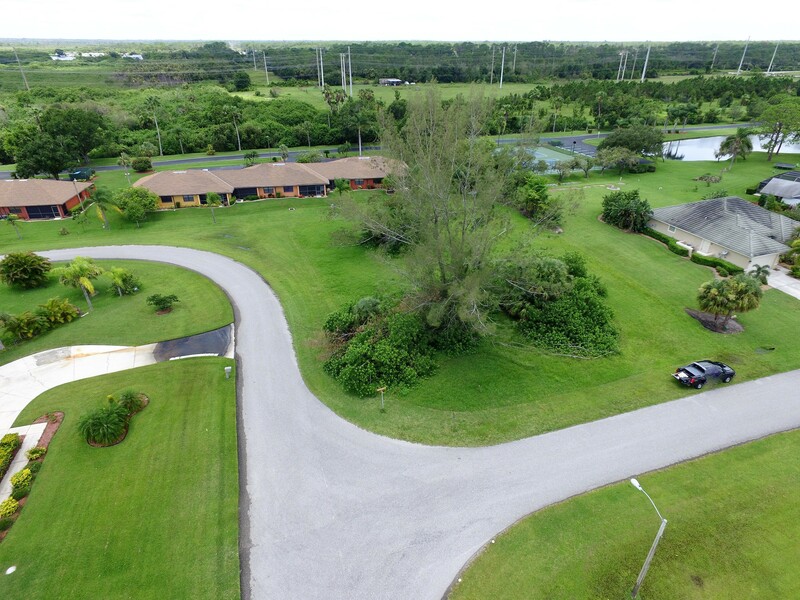 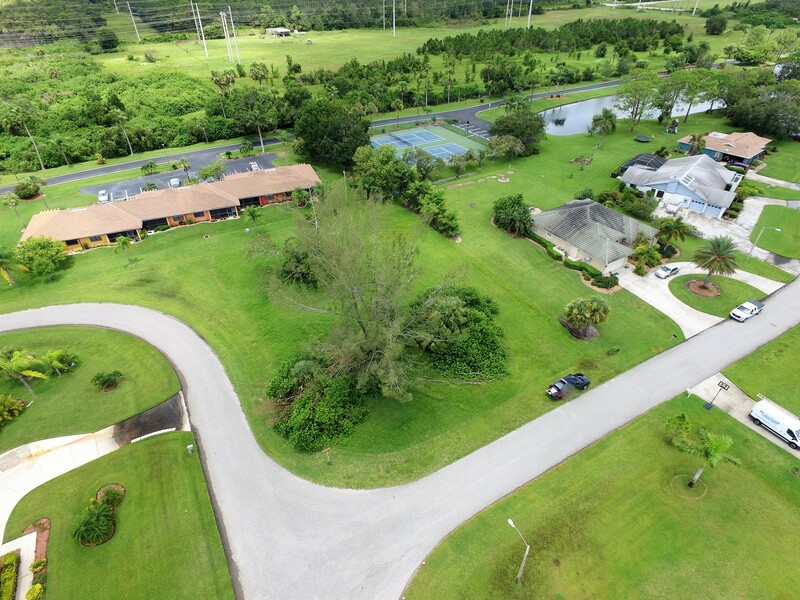 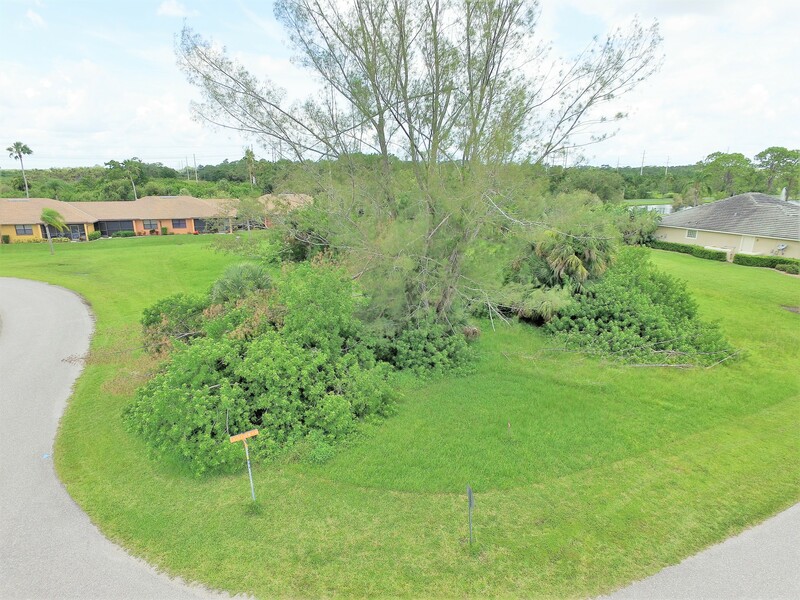 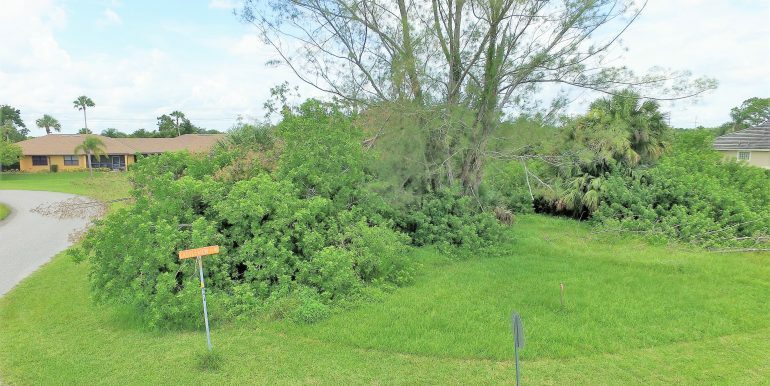 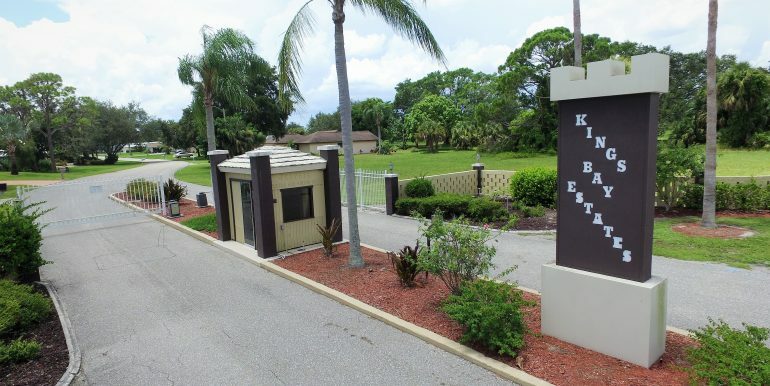 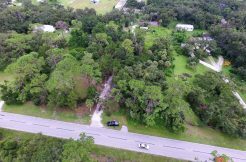 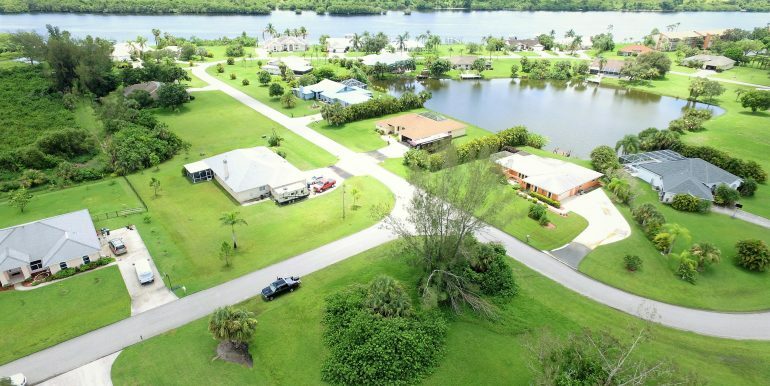 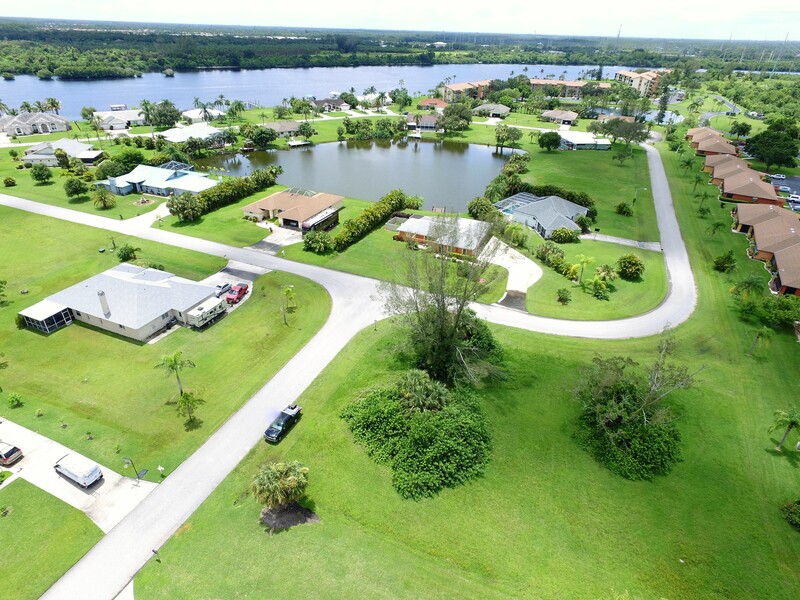 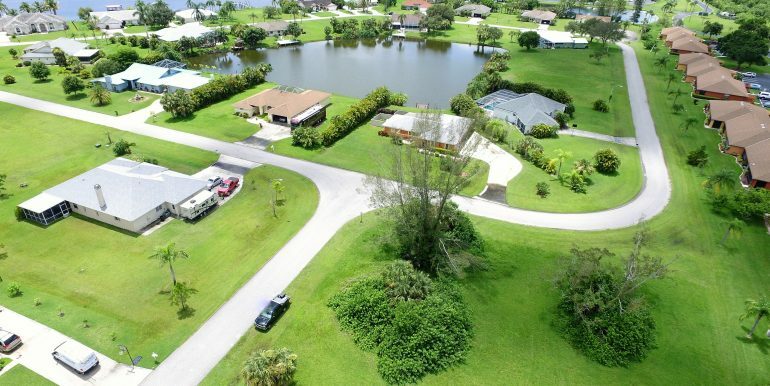 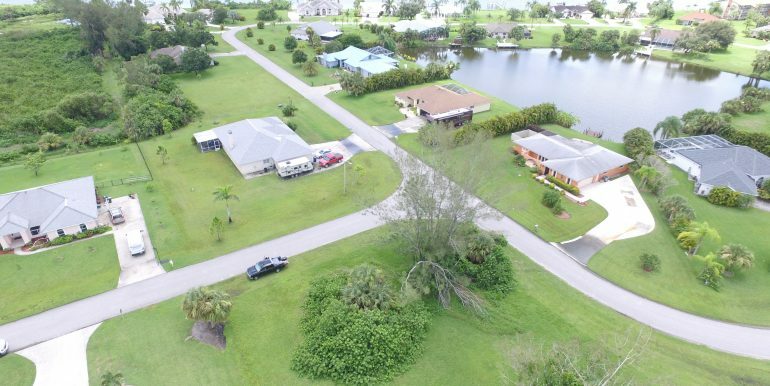 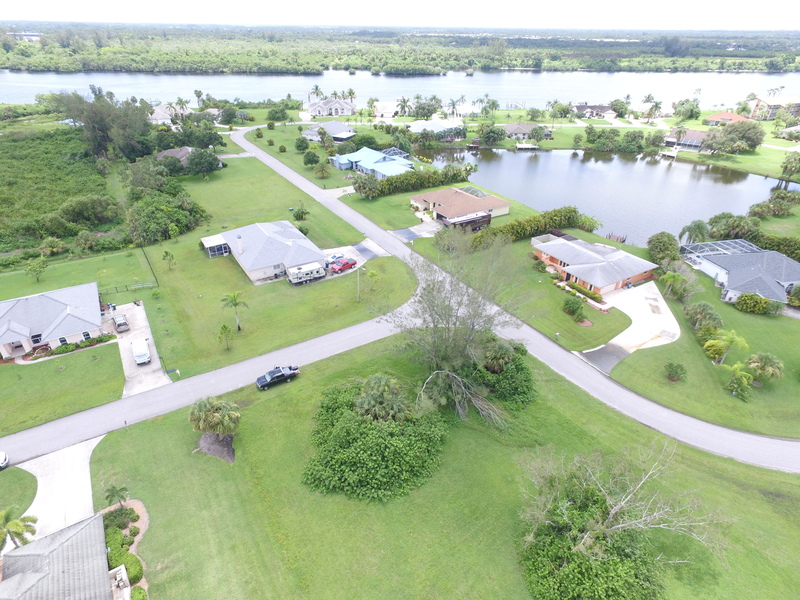 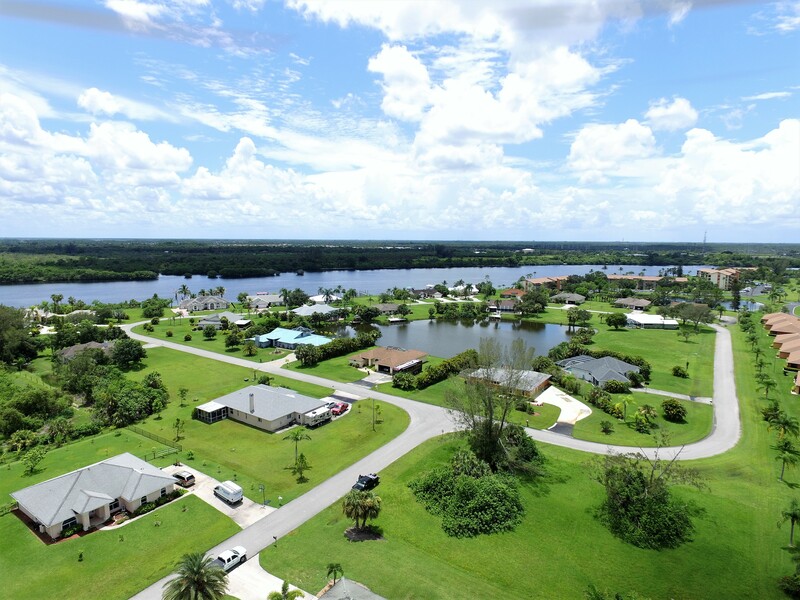 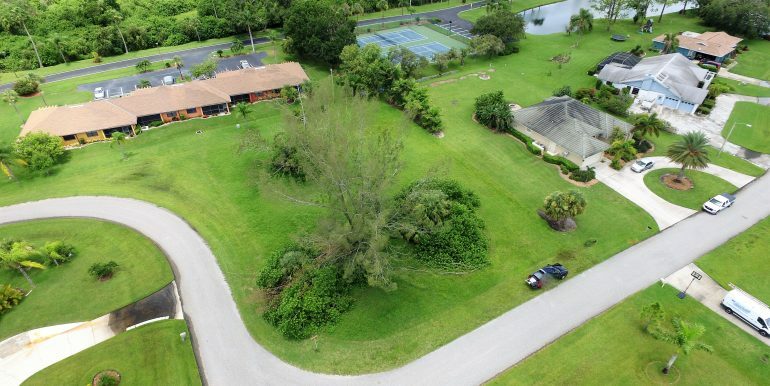 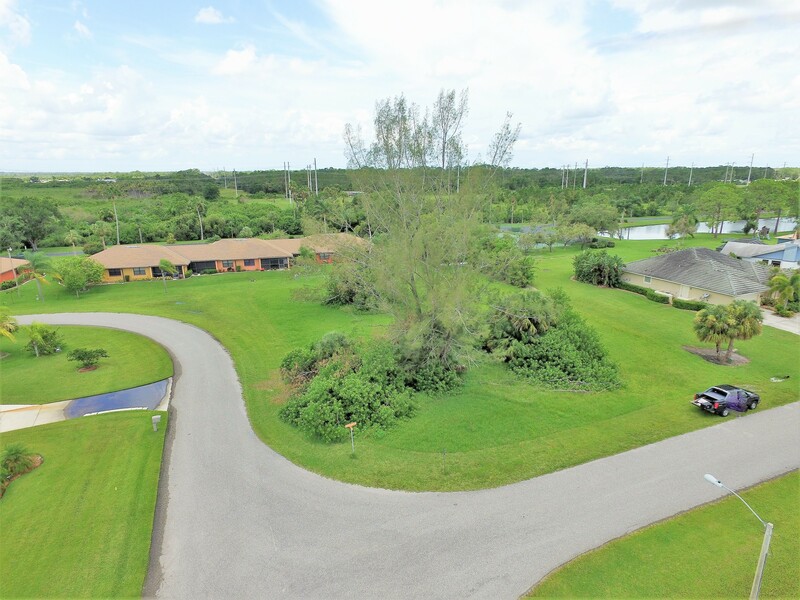 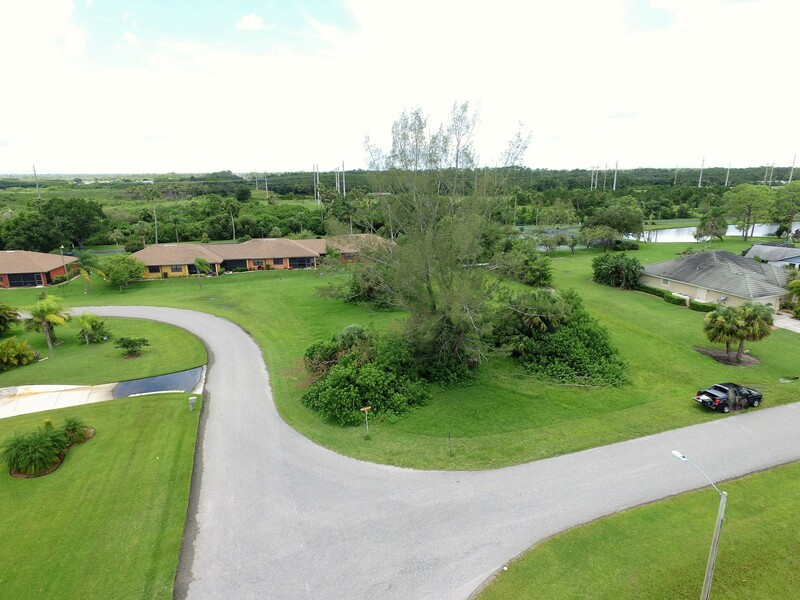 This Kings Bay Estates North Fort Myers Lot is located on a large corner lot with a western rear exposure in the gated riverfront community of Kings Bay Estates. 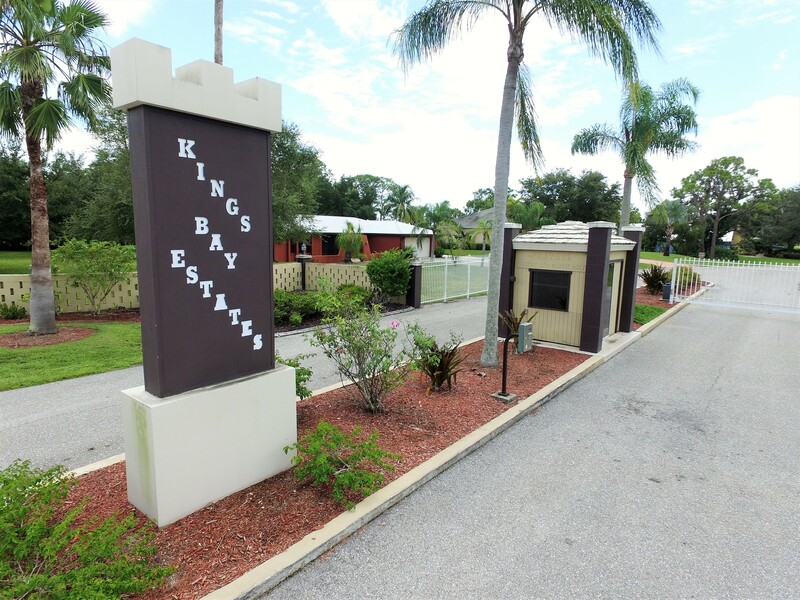 Kings Bay Estates features Low HOA fees and is conveniently located minutes off of I-75 and a Publix. 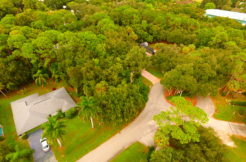 This is a unique, oversized corner lot. 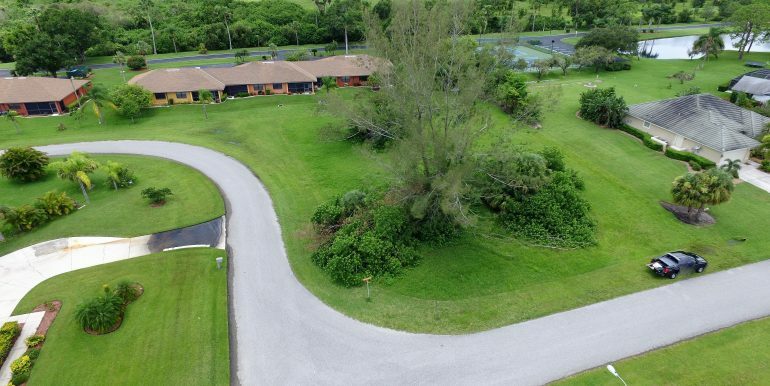 You can create your driveway access from either of two roads. 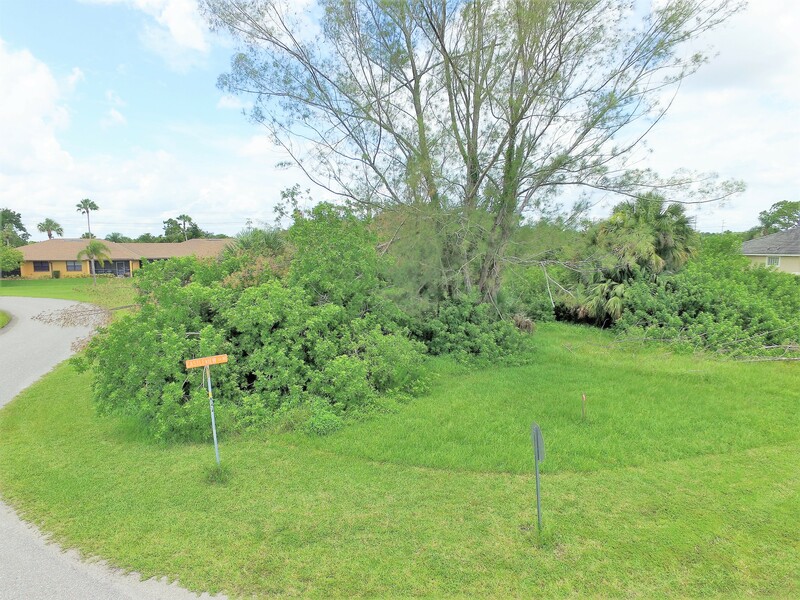 This Kings Bay Estates North Fort Myers Lot is located 2 miles from Sweetwater Landing and The Boathouse Tiki Bar & Grill. 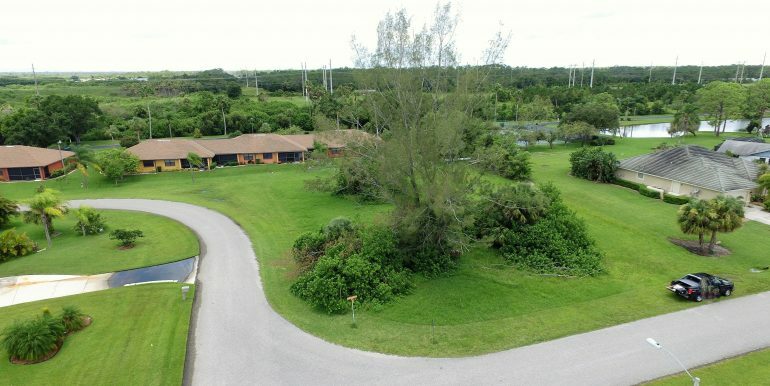 This lot is located less than 15 min to Babcock Ranch which offers new restaurants, shops. 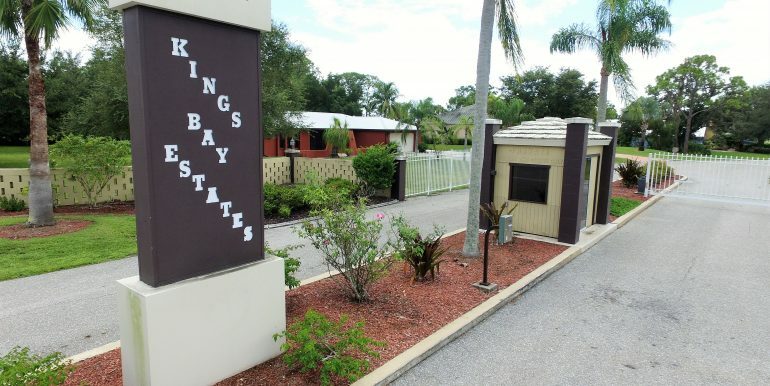 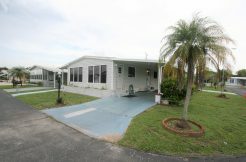 Kings Bay Estates is a secluded, gated riverfront community of single-family homes located in North Fort Myers. 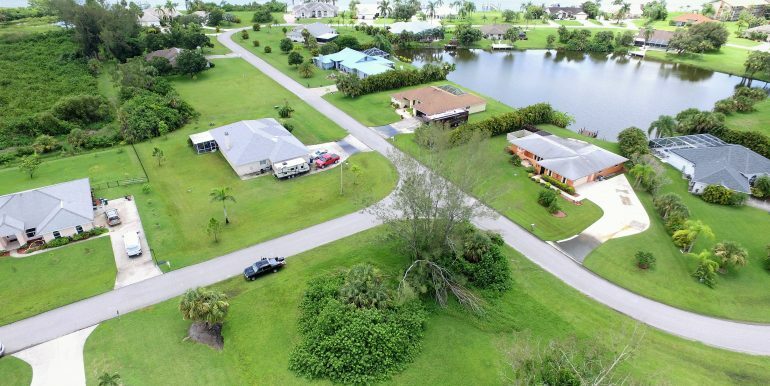 Many of the homes sit on oversized lots with the community allowing for both boat and RV on-site storage for added convenience. 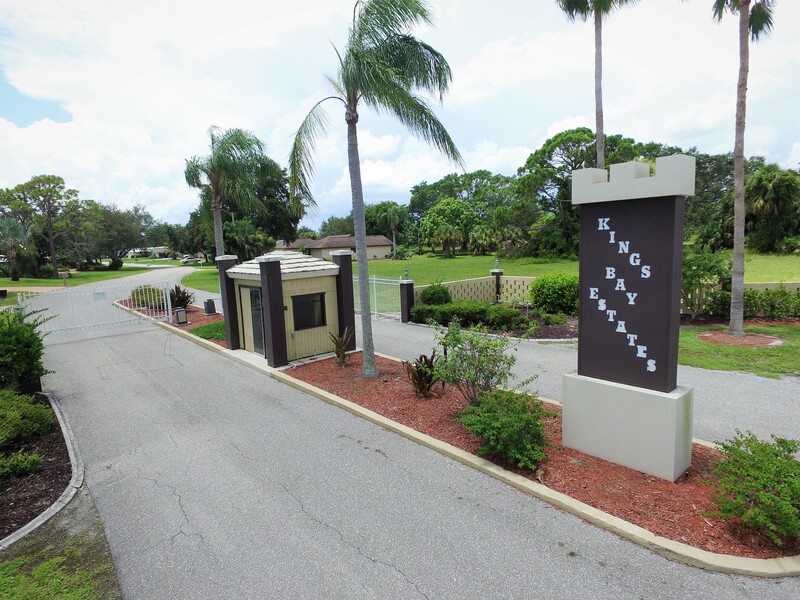 Interested in this Kings Bay Estates North Fort Myers Lot? 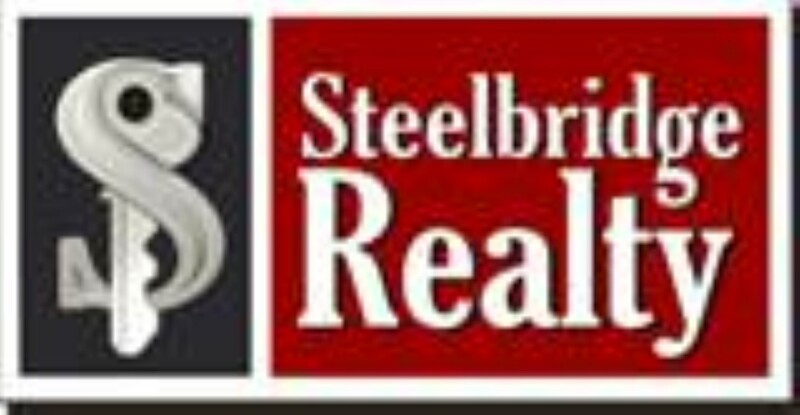 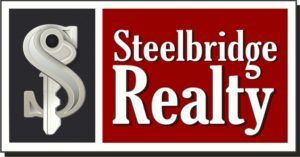 We would love to meet you and discuss your options.